Hideki Mori, Shigenobu Ogata, Ju Li, Seiji Akita and Yoshikazu Nakayama, Phys. Rev. B 74 (2006) 165418. Wuming Zhu, DeCarlos E. Taylor, Afaf R. Al-Derzi, Keith Runge, Samuel B. Trickey, Ju Li, Ting Zhu and Sidney Yip, Computational Materials Science 38 (2006) 340-349. 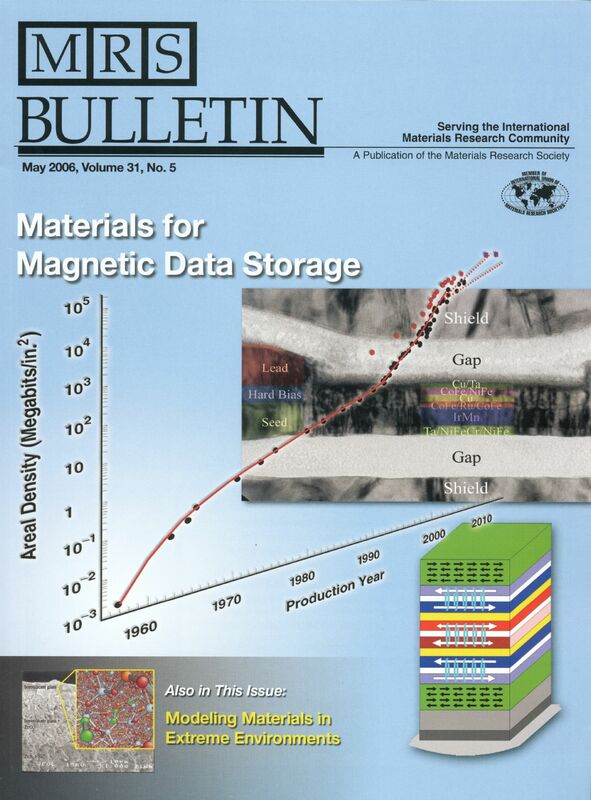 Emilio C. C. M. Silva, Ju Li, Dongyi Liao, Sundar Subramanian, Ting Zhu and Sidney Yip, Journal of Computer-Aided Materials Design 13 (2006) 135-159. Ju Li, Journal of Computer-Aided Materials Design 12 (2005) 141-159. Amit Samanta, Terumi Furuta and Ju Li, J. Chem. Phys. 125 (2006) 084714. Futoshi Shimizu, Shigenobu Ogata and Ju Li, Acta Mater. 54 (2006) 4293-4298. Undissociated screw dislocation in Si: glide or shuffle-set? Cai-Zhuang Wang, Ju Li, Kai-Ming Ho and Sidney Yip, Applied Physics Letters 89 (2006) 051910. Ming Dao, Ju Li and Subra Suresh, Materials Science and Engineering C 26 (2006) 1232-1244. Xi Lin, Ju Li, Clemens J. Forst and Sidney Yip, Proc. Natl. Acad. Sci. USA 103 (2006) 8943-8946. Shigenobu Ogata, Futoshi Shimizu, Ju Li, Masato Wakeda and Yoji Shibutani, Intermetallics 14 (2006) 1033-1037. Angelo Bongiorno, Clemens J. Först, Rajiv K. Kalia, Ju Li, Jochen Marschall, Aiichiro Nakano, Mark M. Opeka, Inna G.Talmy, Priya Vashishta, and Sidney Yip, MRS Bulletin 31 (2006) 410-418. Dong-Sheng Xu, Rui Yang, Ju Li, Jin-Peng Chang, Hao Wang, Dong Li, Sidney Yip, Computational Materials Science 36 (2006) 60-64. Xiaofeng Qian, Ju Li, Xi Lin and S. Yip, Physical Review B 73 (2006) 035408. Alan J. H. McGaughey and Ju Li, ASME publications HTD (Heat Transfer Division) vol. 377 (2006) part 1, pages 315-324. Contribution to ASME International Mechanical Engineering Conference and Exhibition, November 5-10, 2006, Chicago, USA. IMECE2006-13590. Jacob Eapen, Ju Li and Sidney Yip, contribution to 7th ISHMT-ASME Heat and Mass Transfer Conference at Indian Institute of Technology Guwahati, January 4-6, 2006.